The use of the ‘Accessible Means of Egress Icon’ considers the first Principle of Universal Design. 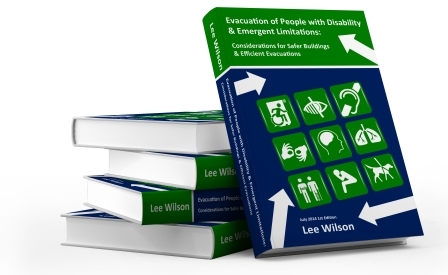 When the Icon is used on exit signs and other emergency signs used to identify the accessible means of egress it provides the same means of use for all users. Everyone has access to identical information and everyone knows what exit they may use and what path to take. 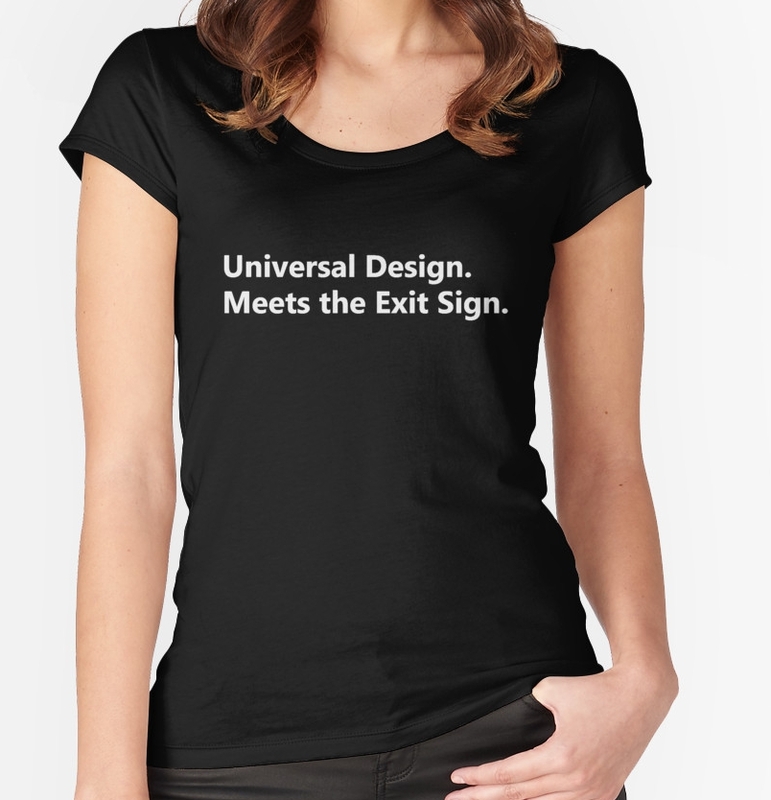 The design of The Accessible Exit Sign Project type signs avoid segregating or stigmatizing any users by causing people with disability to be unsure of their egress path. When the Icon is used for example on a single storey building then there is no reason why all exit signs could not incorporate the Icon and all exits could not be accessible. When this occurs there is no segregation, all signs would incorporate the Icon and everyone could use the nearest exit. The Accessible Exit Sign Project signs provide for a safer building and the design would be appealing to most building occupants, particularly those with young children pushing prams, the elderly, the young, even delivery people needing a level or ramped entrance/exit.